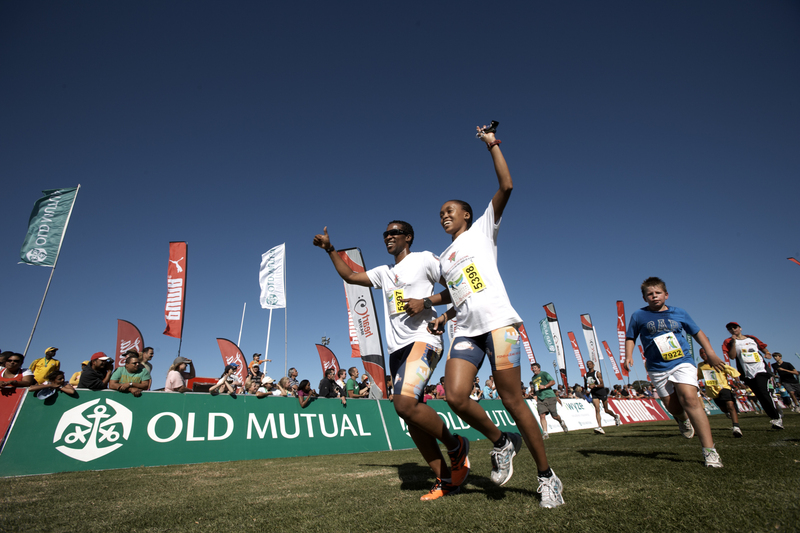 Old Mutual is a leading international long-term savings, protection, banking and investment Group. Based in London and operating in Africa, North America, Europe, Latin America and the Asia Pacific, they are trusted by more than 14 million customers and for over 166 years they have been serving the growing insurance and investment needs of local customers, companies and their advisors. 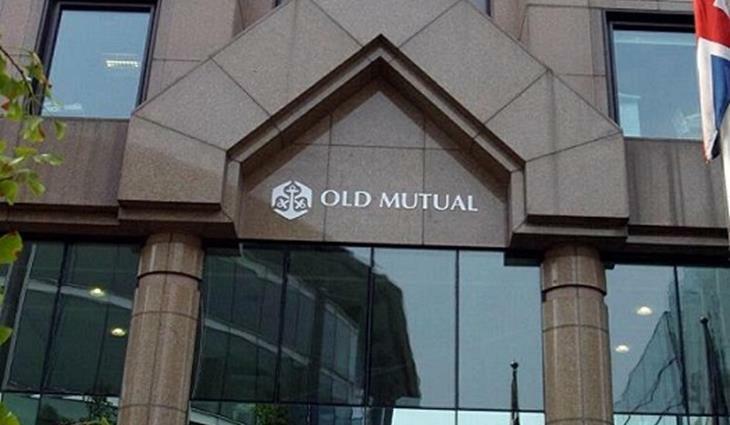 The Retail Mass Market business unit within Old Mutual is responsible for the implementation of numerous complex business projects that cut across the organisation to support the growing needs of the business unit. 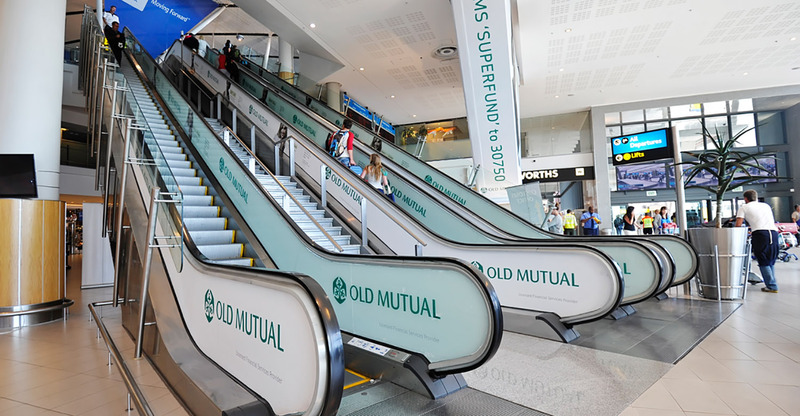 Old Mutual Retail Mass Market’s project office identified the need for a project management solution to assist in automating its manual process for reporting on projects, programmes and portfolios, thereby streamlining the previously labour intensive and prone-to-human-error procedure. With a firm focus on operational efficiency, the project office undertook an international assessment of project management solutions and offerings available in the market. 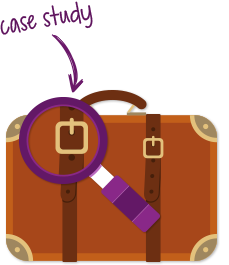 PPO was deemed to be the best value option for a number of reasons, including ease of implementation, simplicity of the subscription model, inherent governance and automation options and the extent of internal system administration capability, which enables ongoing customisation and greatly limited the need for extensive and external consultation. 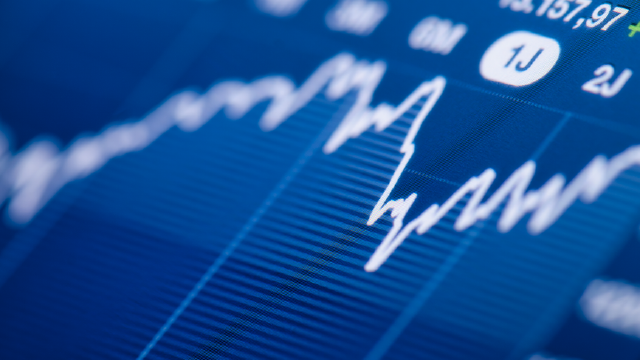 Since the initial implementation to the project managers, business analysts and project support administrators, PPO was rolled out to project team members, management and executives for direct access to reporting and dashboards.